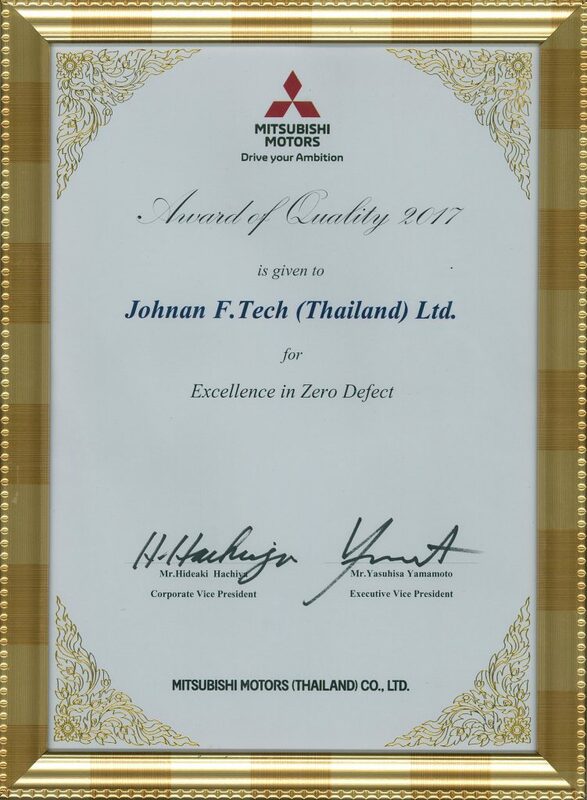 2004 Found a limited partnership “Johnan F.Tech (Thailand) Ltd.” at Bangkok,Thailand. 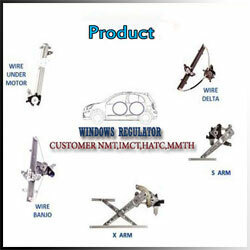 Manufacturing Window Regulator for Honda Auto Mobile (Thailand). Siam Nissan Auto Mobile (Thailand). 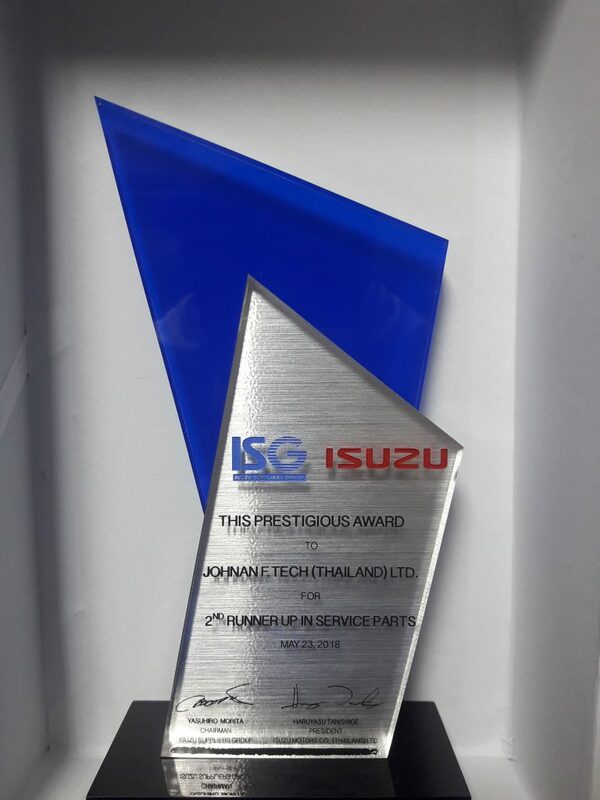 2007 Acquire ISO TS16949 certification. 2008 Acquire ISO 14001 certification. 2013 Nissan Pulsar SOP on March. 2014 Honda City SOP on January and Honda Jazz SOP on April. 2015 Mitsubishi Pajero Sport SOP on July. 2016 Honda Civic SOP on January. 2017 Honda CR-V SOP on April.